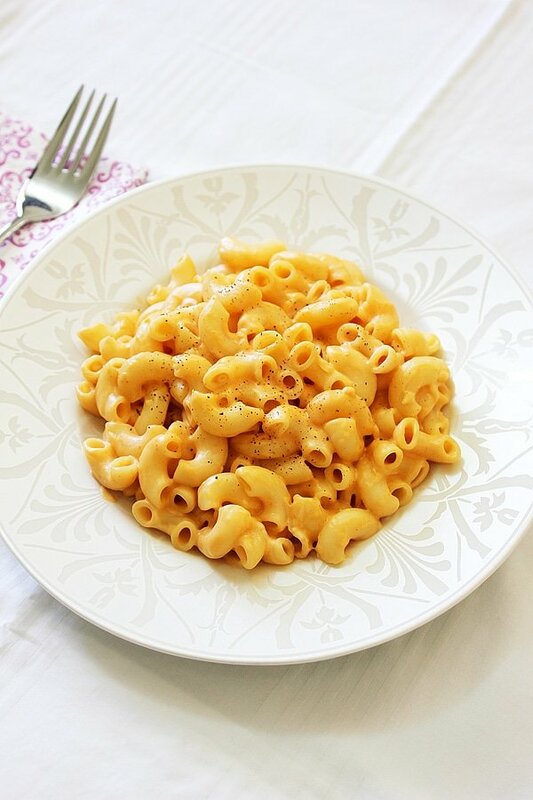 I love cheese when mixed with pasta, add to it a little heat and I’m a happy girl. 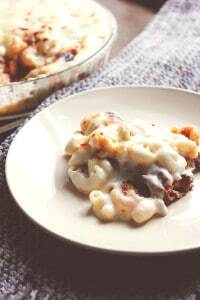 That’s why today I’m sharing my Fiery Macaroni and Cheese recipe. 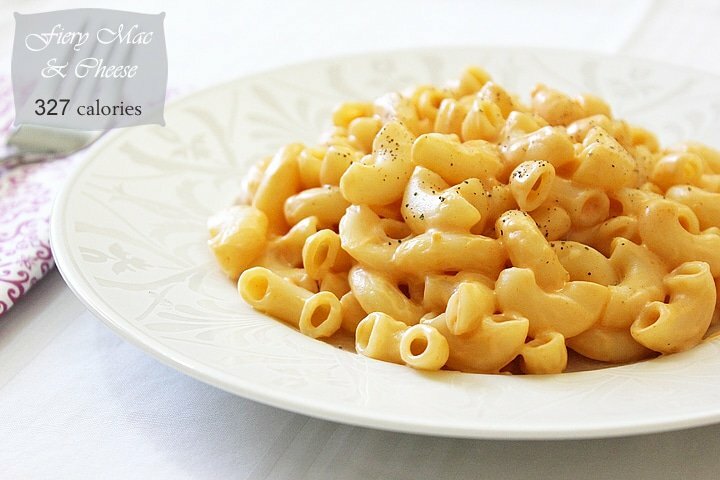 Everyone has his own version of Mac & Cheese since we all have our preferences when it comes to cheese. 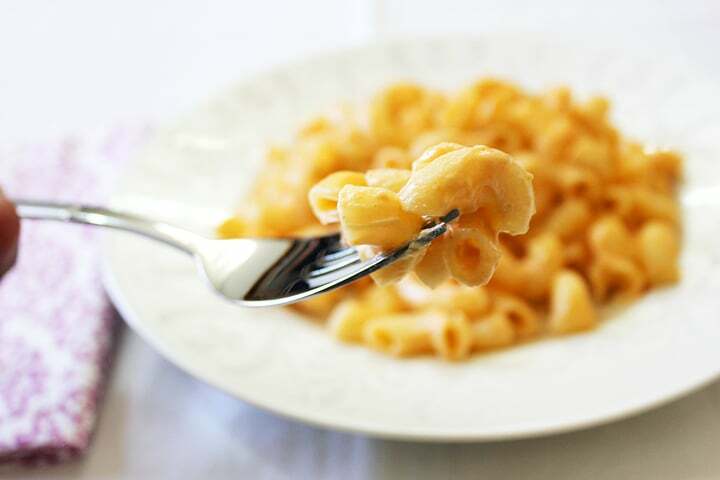 I’m not fond of blue cheese, in fact, there are three or four types of cheese which I feel comfortable having and think it’s best for stove top Mac & Cheese, like cheddar, mozzarella, Edam. 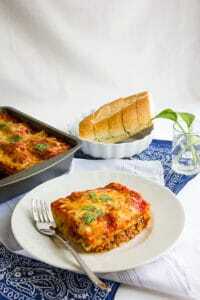 My version has two types of cheese and no eggs, but of course, you can change it according to your taste. 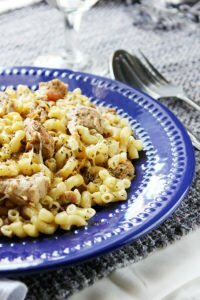 You can use the cheese you like but make sure not to increase the amount than what’s mentioned in this recipe. This recipe will hardly take 15 minutes. Add the pasta and cook for 9 to 10 minutes. Drain pasta and return to pan. 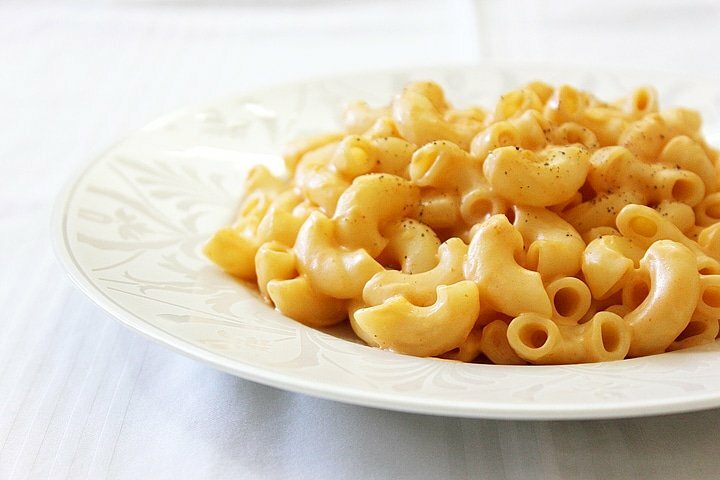 Add the rest of ingredients to the macaroni, keep stirring on medium heat until you get creamy texture sauce. Keep in mind that the sauce will get thicker after it's off the stove, so don't let the sauce dry out. 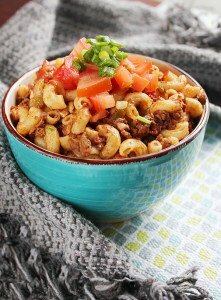 It sounds different than traditional mac&cheese! And I love it! Hi Vimitha, it is so easy to make too. Let me know how you liked it! I haven’t had any pasta ever since I am on a low carb diet…o man…you have no idea how much I miss it. 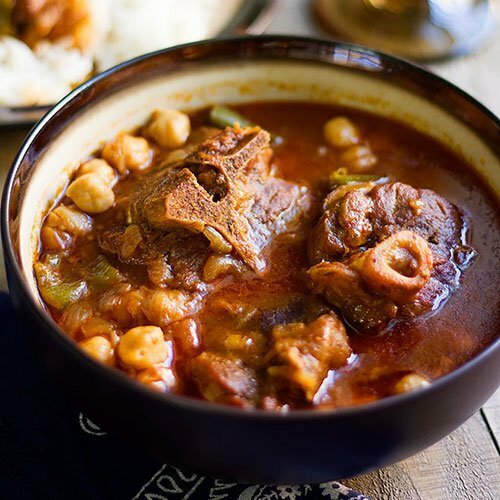 This looks so comforting and delicious, Muna.